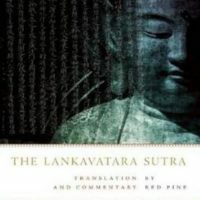 This is the first translation into English of the original text used by Bodhidharma, which was the Chinese translation made by Gunabhadra in 443 and upon which all Chinese Zen masters have relied ever since. 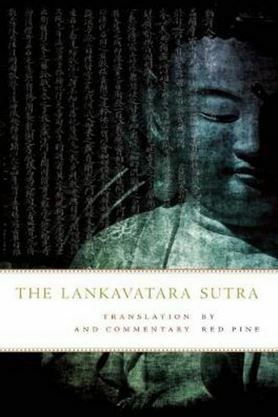 In addition to presenting one of the most difficult of all Buddhist texts in clear English, Red Pine has also added summaries, explanations, and notes, including relevant Sanskrit terms on the basis of which the Chinese translation was made. This promises to become an essential text for anyone seeking to deepen their understanding or knowledge of Zen.